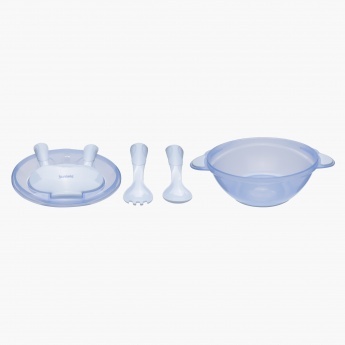 Your little baby needs separate utility items and thus you must pick this set with a bowl, spoon, and fork, specially designed for your little one. 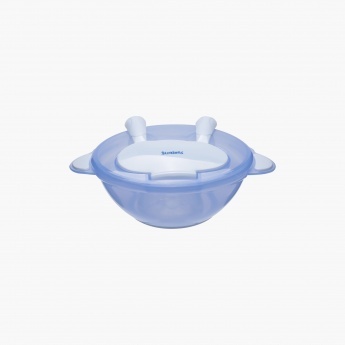 The smooth edges of the spoon and fork ensure that no harm is caused to your kid. 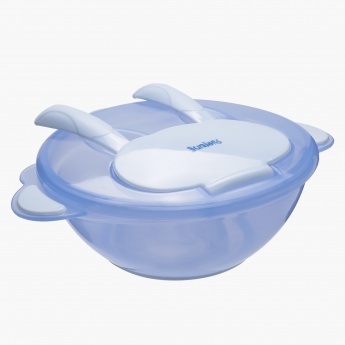 The feeding bowl has a big dip avoiding spillage.